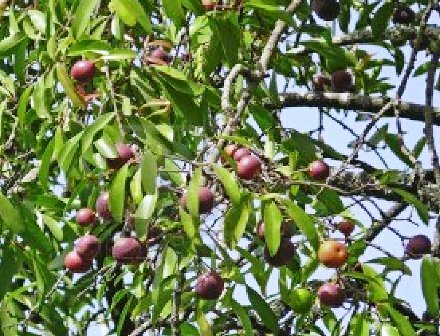 Kokum tree is found in the tropical rainforests of costal regions of the Western Coast of the Indian subcontinent, a large portion of which is called Konkan. Kokum, however, is not a native of this region and probably came to India from Zanzibar region of Africa. Kokum is not eaten as a fresh fruit but is use more as a spice or processed into a drink. Kokum butter is also made from its seeds. 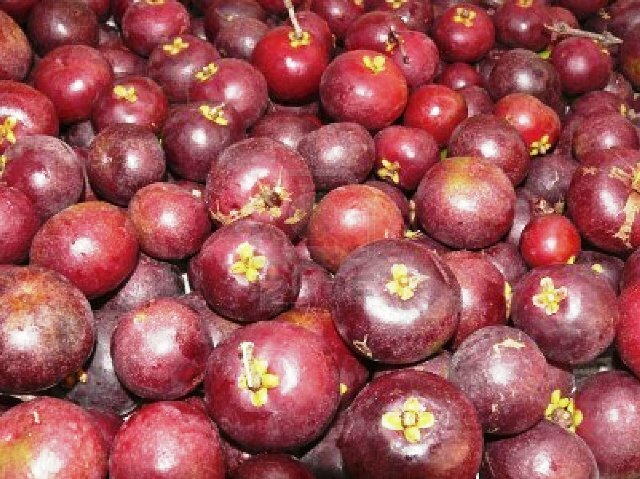 Kokum trees are planted all over in this region and this fruit, which is very little known in other parts of India, is a plant of considerable economic importance. Kokum is a slender evergreen tree with drooping branches; leaves ovate to oblong lanceolate, 6-8 cm long and 2.5-3.5 cm broad; dark green above and pal beneath. Fruits are globose or spherical 2.5 to 3.5 cm in diam., dark purple when ripe. Each fruit contains 5-8 large seeds. Kokum flowers from November to February and the fruits ripen in April May. The fruit has an agreeable flavour and a sweetish acid taste. It is used in Konkan chiefly in the kokam which is prepared by drying the outer rind, soaking it repeatedly in the juice of the pulp and sundrying. kokam contains 10 per cent acid, most of which is malic acid. 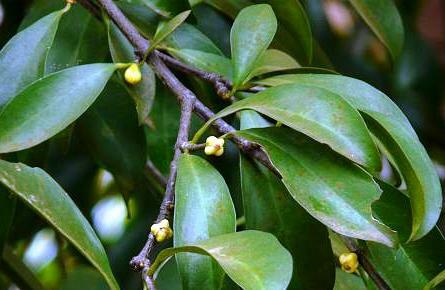 It is used as a souring agent for curries. 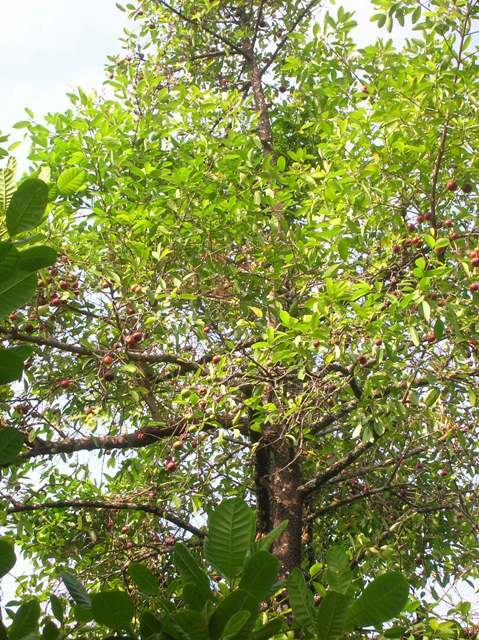 Kokam is also used for preparing syrups or ready to use drinks by adding sugar. These drinks are very popular and reported to have a cooling effect on body. Kokum fruit is reported to be anthelmintic and cardiotonic. It is also said to be useful in pile, dysentery, tumours, pains and heart complaints, pains and heart complaints. A juice from the fruit is given in bilious affections. The root is astringent. Kokum seeds contain 23-26% oil, which remains solid at room temperature and is used in many household, pharmaceutical and even industrial preparations. It is extracted mostly as a cottage industry. Kokum butter, which is sold in bazaars, consists of lumps or cakes of light grey or yellowish colour with a greasy feel and a bland oily taste. 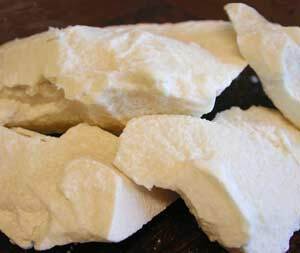 It is used mainly as an edible fat. It is used in skin care products because of its ability to soften skin and heal ulcerations and fissures of lips, hands and soles of feet. Kokum butter helps reduce degeneration of the skin cells and restores elasticity. Use kokum butter is soaps, balms, belly balms, foot care products and other emollient skin treatments.